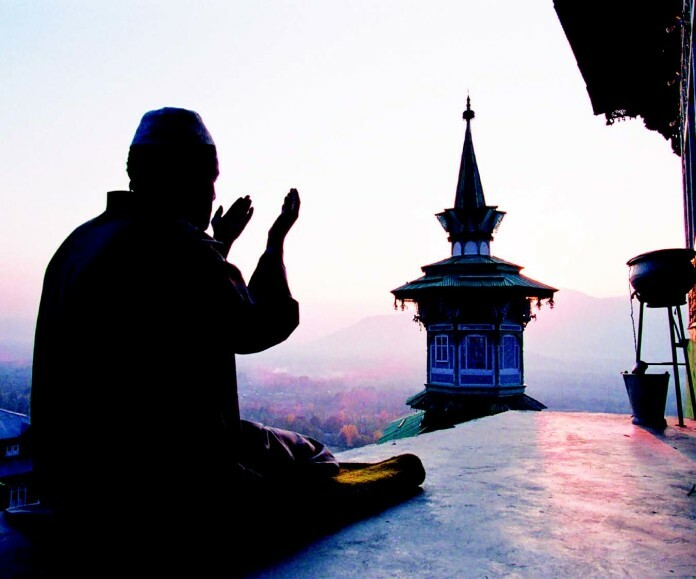 If Kashmir valley is known for its diversity and harmony, it is due in large part to Sufis. Kashmir- Tehreek Sout Al Hamdan, a Sufi religious organization based in the Kashmir valley, is reaching out to the youth to inculcate the Sufi tradition and values. Recently, a day-long seminar was organized in the Chattabal area of Srinagar city, where religious scholars (ulema) addressed the people and preached to them to lead a simple and pious life based on Sufi practices. The Sufi order has made an important contribution to Kashmiriyat – the ethnic, social and cultural consciousness of the Kashmiri people. The scholars also emphasized the need to maintain brotherhood with all communities, as Islam, especially Sufism, disallows discrimination. Sufism in Kashmir has its roots dating back to Hazrat Bulbul Shah (may Almighty Allah be pleased with him), who is believed to have arrived in Kashmir from Turkistan in South Kazakhstan. However, the Sufi saint who affected the most profound impact on the lives of people in Kashmir, shaped their culture, and was touted as the ‘Architect of Kashmiri society’, was Mir Sayyid Ali Hamdani ( (may Almighty Allah be pleased with him). 1384 AD is considered a historical year for Kashmir because in this year the great Saint and Sufi ,religious scholar, creative and multitalented writer and missionary for the cause of Islam, Mir Syed Ali Hamdani, popularly known as Amir-i-Kabir and Shah-i-Hamdan, sanctified the terra firma of Kashmir by his presence and mission to spread the religion of Islam everywhere in Kashmir and enthuse the populace with its true spirit as a complete way of life. Mir Hamdani was a Persian (Iranian) Sufi of the Kubarwi order and came to Kashmir with his 700 disciples to preach Sufism. These disciples travelled to each part of the state to propagate his mission. Later, as a mark of respect, Sufi shrines were established by the people in their resting or burial places. If Kashmir valley is known for its diversity and harmony, it is largely due to the Sufis and their exceptional leader, Mir Sayyid Ali Hamdani (may Almighty Allah be pleased with him), who developed this spirit among the people.